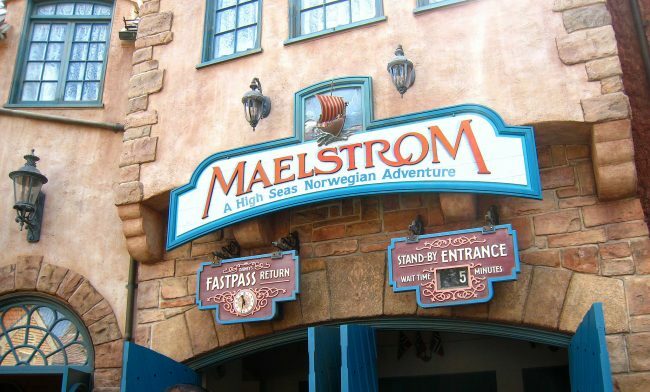 Union officials representing trolls displaced by the reworking of Epcot’s Maelstrom ride into Frozen Ever After have filed a formal grievance against the Walt Disney World Resort. 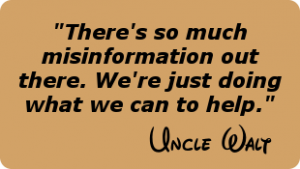 The grievance lists several issues, including that the new attraction is not actually about Norway (the pavilion in which it is located), and that non-union trolls were brought in for the Frozen ride. No arbitration date has been set. Orange County deputies issued a traffic citation for “Unsafe Speed” to Tara Benton of Eugene, Oregon, after her ride vehicle was clocked at 83 miles per hour. This is the first traffic ticket issued at the attraction since 2008, when Llewellen Pritchard of Conwy, Wales, was cited for driving on the wrong side of the roadway. Disney Theatrical Productions have announced their next project, a musical based on Disney’s 1991 summer blockbuster The Rocketeer. The film, which starred Billy Campbell and Jennifer Connelly, tells the story of an aircraft mechanic who fights crime and Nazis using a jet-powered backpack. Previews are expected to open in Boston in the fall of 2018.